Early Black Friday Deals At ShopDisney! Black Friday is over a week away, but the Disney Store online already has some great deals going on. Everyone loves a sale, especially during the holiday season! I grabbed a few of the sale items to show you, so you can see what they have to offer. Let’s take a peek! 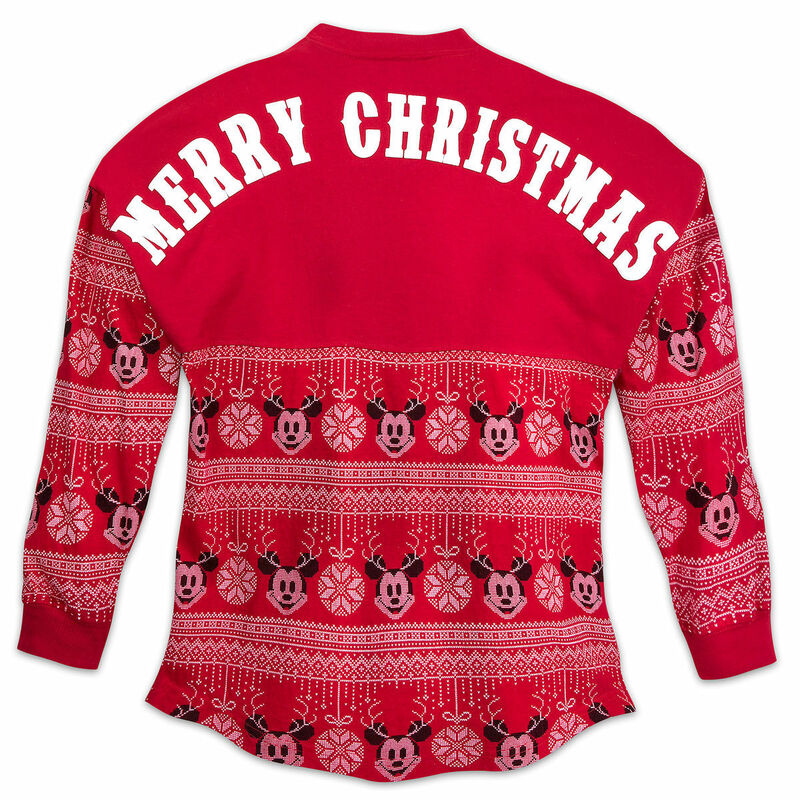 Holiday Spirit Jersey for Adults, on sale for $43.96! There are SO many choices when it comes to the Black Friday sale items. You can browse the entire selection at http://www.themainstreetmouse.com/DisneyStoreOnline. Also, you can get free shipping on your order by entering the code FREESHIP at checkout! Happy Shopping everyone!